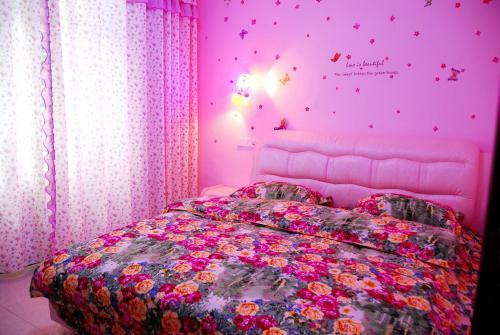 Featuring free WiFi, Taiyangsan Inn offers rooms decorated in warm shades in Fenghuang. Tuojiang River is within 100 metres. 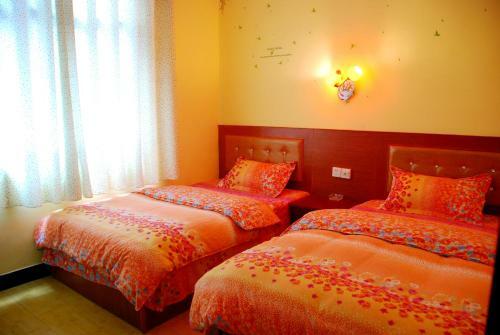 Located in Fenghuang Ancient town, Taiyangsan Inn is within a 2-minute walk of Hong Bridge. Tuojiang Rock is a 8-minute walk away. 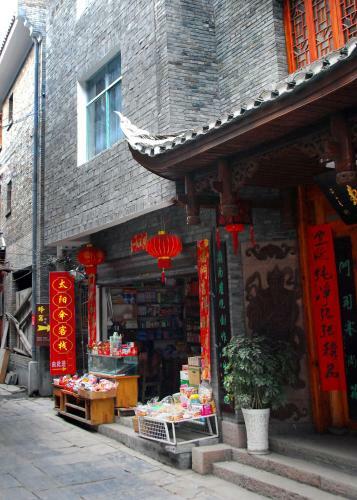 Fenghuang Bus Station can be reached in 10 minutes by car. 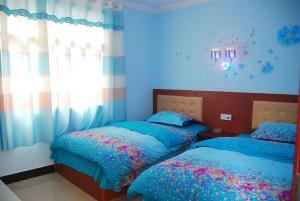 All rooms are equipped with air conditioning, a flat-screen TV and an electric kettle. Slippers are provided in the private bathroom with a shower. Staff at the 24-hour front desk can assist with luggage storage. Daily maid service is also provided. Many dining options are located within walking distance. Guests can find a wide range of local dishes around.